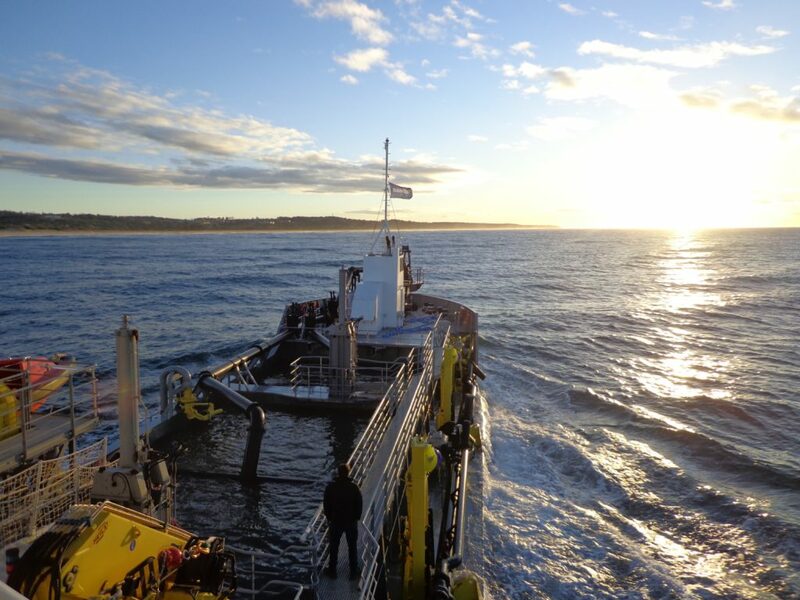 Did you know this about dredging? 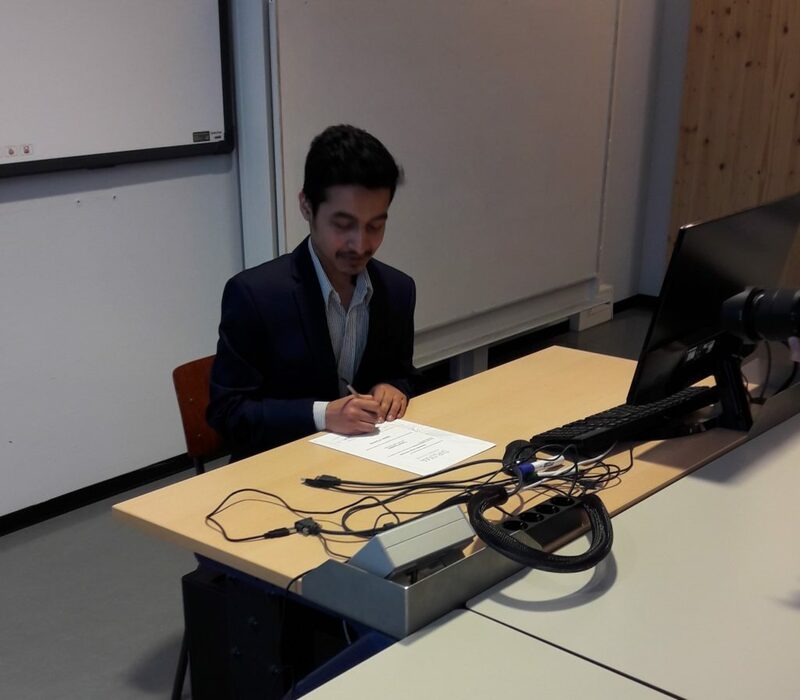 Yesterday, Suman Sapkota graduated at the University of Twente on: ‘Technical and Sustainability Analysis of Sediment Erosion of Impeller Blades of Dredge Pumps’. We are very proud he worked for us on this topic and graduated with a grade 8 for it. As such, he stands in a long line of Master students1, who graduate with an 8 or even higher2. We value good students and we like to work with them only if the work they deliver is useful for us. This requires an intensive supervision and the results are correspondingly. This does not guarantee a good result, but you can always try3. 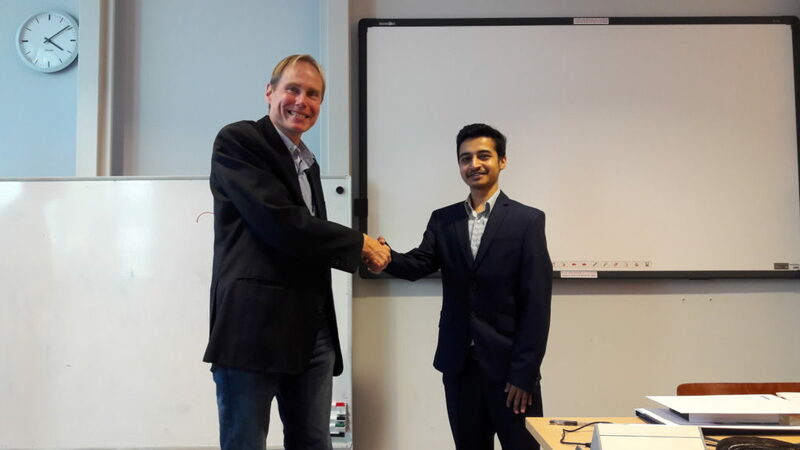 Suman graduated on a topic covered by the chair of ‘Sustainable Energy Technology’4. The objective was to study the economic and environmental impact of worn wear parts. When wear parts have to be rejected too early, they increase their environmental footprint. On the other end, if an impeller is severely worn, the efficiency decreases and the environmental footprint increases also. 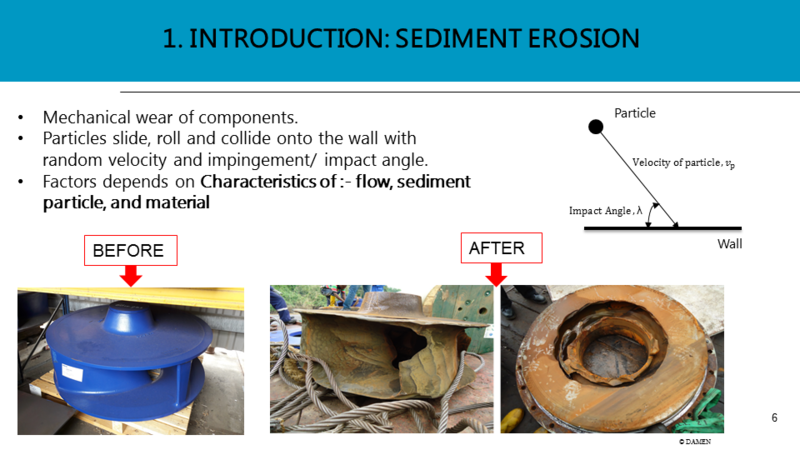 Our question was whether it was possible to improve the design of the dredge pump for a longer lifetime by checking the wear rate of the improvement in a simulation. To understand the problem and answer the question Suman had to start investigating the wear process itself. From literature he evaluated different erosion models. Basically, what is the effect when a defined particle impacts the concerned surface under certain conditions. And the conditions will be depending on the flow pattern and the influence of the fluid on the particle trajectories. 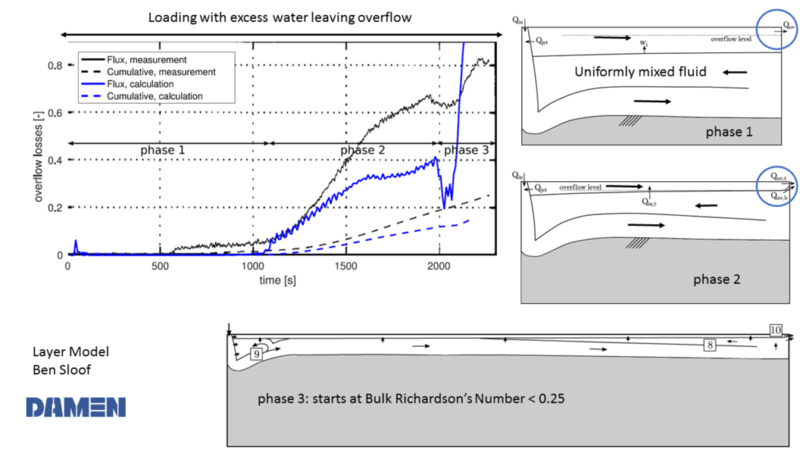 The second research part was the investigation of this flow pattern and simulated with a CFD application. 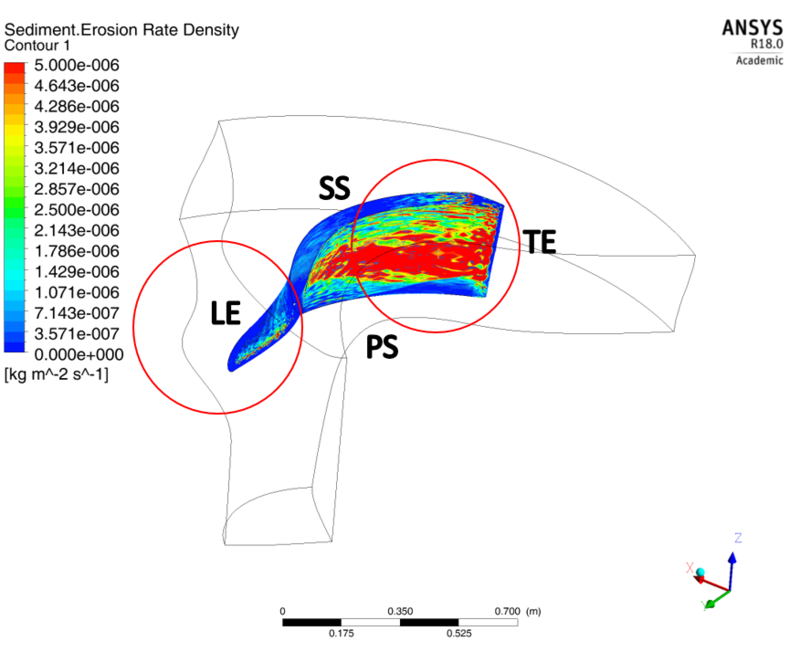 The flow pattern and the particle properties were combined. This way, the movement of the particles can be traced from inlet to outlet. Between inlet and outlet, the particles bounce against several areas of the blade. The bouncing can be counted and mapped. 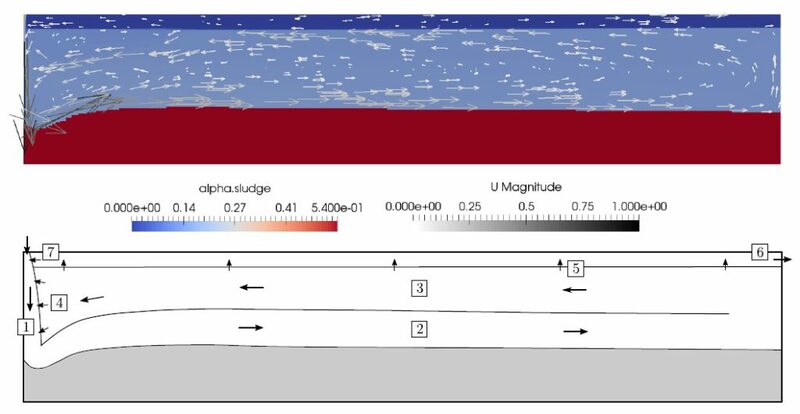 Together with the information of the impingement conditions and the erosion model, an estimation of the erosion rate can be made for different flow conditions and soil properties. The mapping can be transformed into an erosion density map. These maps can be checked for pump capacity and particle sizes. With these maps, we can finally evaluate in advance where impellers will wear down and if we can improve their lifetime by modifying the design. Thus we can reduce their environmental footprint and contribute to a more sustainable business. Suman, thank you very much for working for us. You were a pleasure to work with. We wish you good luck on your career and a happy life. Congratulations to Suman Sapkota. Well done! Do You Have Wear Parts For Spare? Ben Sloof was one of the best graduate students we had here at our company. For his thesis1, he tackled a complex problem and managed to model this in a reliable simulation. Now he is nominated for best Offshore Graduate Student. Today, there will be a KIvI Offshore lecture evening with a ceremony to award the prize2. Once again3, Ben will deliver a capturing pitch on his thesis. So, let’s review what he has achieved. At the chair of Dredging Technology of professor van Rhee, a lot of effort is put in describing the hopper loading in so called ‘Euler’ models. This is where you calculate the flow of the fluid and derive the flux of material that is carried within. Ben is standing on the shoulders of giants here, as by now there are a lot of models available4. 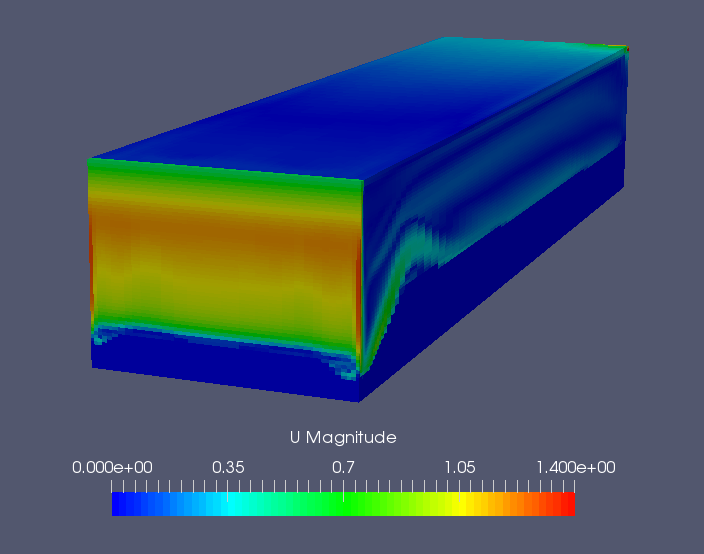 We opted to use an existing simulation platform: OpenFOAM. One of the plugins for this open source program is DriftFlux, where the valuable grains are treated as a continuum fluid moving through the rest of the fluid. The extra effort of Ben, was to modify this DriftFlux plugin to account for settling and scour. This is in itself is already an unprecedented feat. Complicated by the unstructured calculations within DriftFlux and OpenFOAM. Nonetheless, after careful verification, he was able to perform interesting simulations of the hopper loading process. After careful examination of the simulations, Ben started to see patterns in the flow. These set him on a track to build a whole new model. 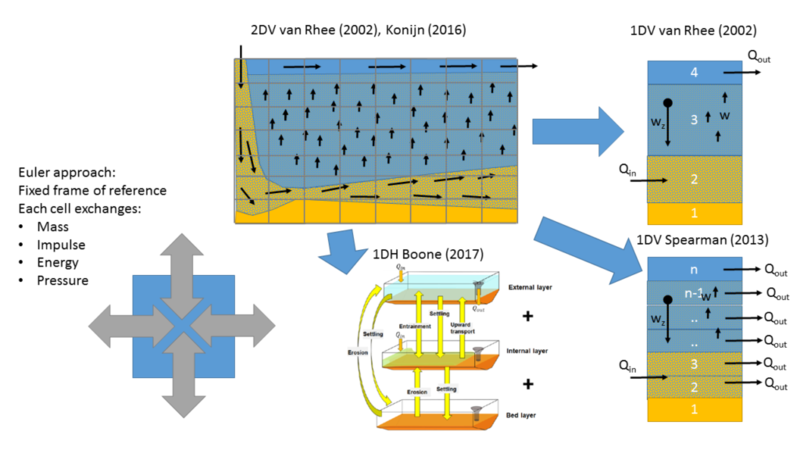 This new layer model credibly describes the process as well, without the complexity of a CFD simulation. As the development of a multi-fraction version of the OpenFOAM platform is still in progress, final verification is still pending. At least, the differences we see between the single fraction model and reality can be explained by what can be expected. It is open to further expansion with future research and can be used as a starting point for the next improvement. And that is an insight worthy of extra appraisal: finally cracking the riddle of the sands settling in the hopper. We hope you will receive the prize. You deserve it. Good luck Ben, we wish you all the best on your future voyages to unknown destinations. We are sure you’ll be blessed and a blessing, wherever you go.